I started a blog as a result of an April Fool's day joke that got out of hand. Probably won't be updated that often, I've still got a backlog of Dreamcast related articles I want to finish for The Dreamcast Junkyard first. 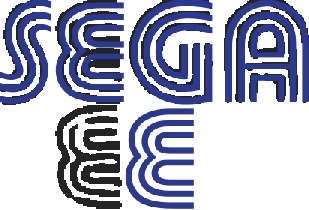 You know, I didn't even really notice the alternative Sega logo until you pointed it out. A quick search - the closest font I could find was "Pump Triline PFL" (the PFL variant seems to have more symmetrical Es). But yes the E is wrong. Because despire being called "triline" that middle stalk doesn't have three lines. I have no idea if these are connected. Probably just co-incidence, with over 25 years between usage. 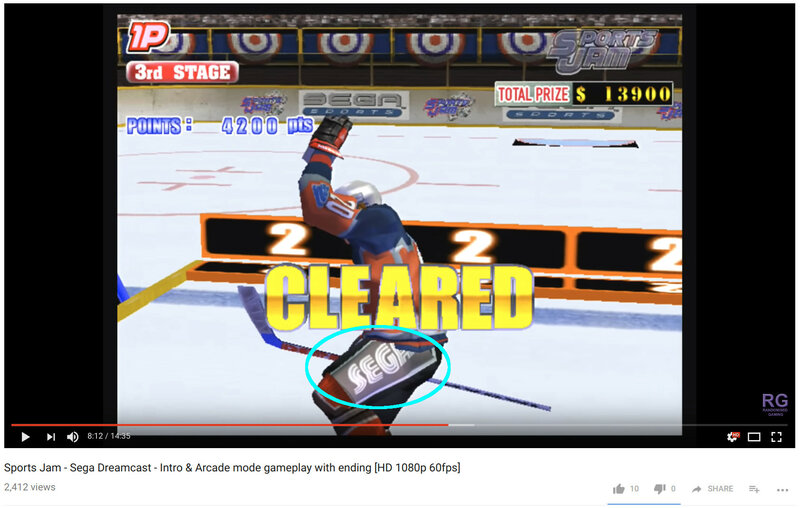 Thanks to a helpful anon, who pointed it out in the comments of the SG-1000 Junkyard article.